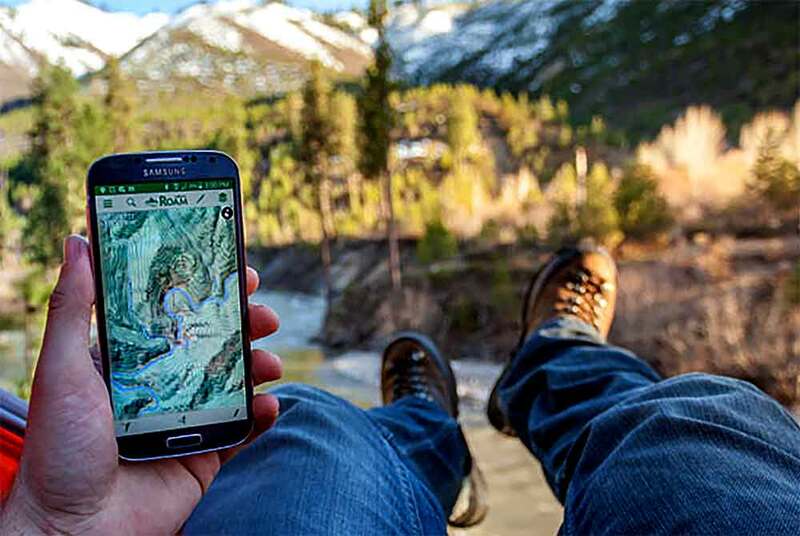 The Perfect Outdoors Phone App? Thread: The Perfect Outdoors Phone App? You should must have some offline apps if you mostly Travel in remote areas, I recommend Navigator apps with Tom Tom Maps, here are some more. Most Perfect Jobs For People That Love Being In The Great Outdoors. Samsung B2710 Bomb Proof Outdoors Phone.